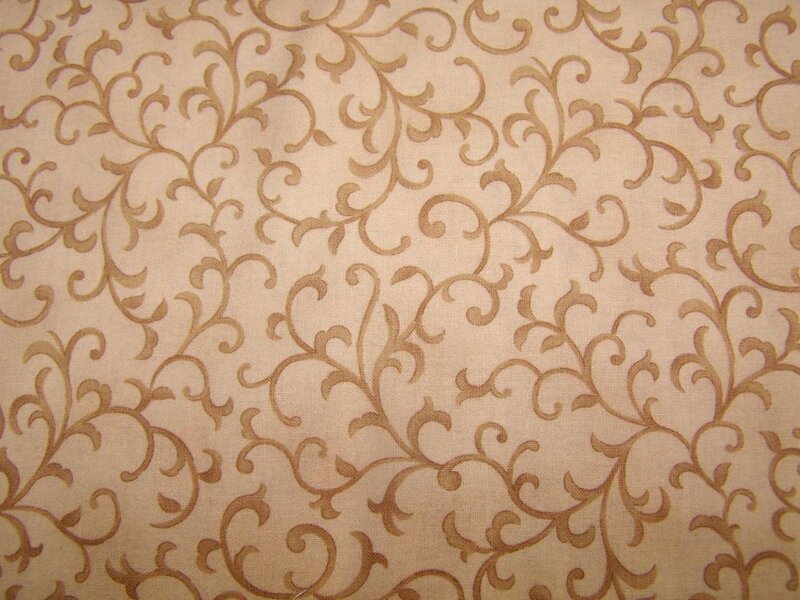 Brown Vines from the Casbah Collection by Timeless Treasures. 100% quality cotton. 44"-45" wide.